Flowers are always lovely, and I will never say no to chocolate. But the best Valentine’s gift I received was nothing cliché at all. It was a complete surprise, and definitely unconventional, but my boyfriend definitely gets a gold star for it! 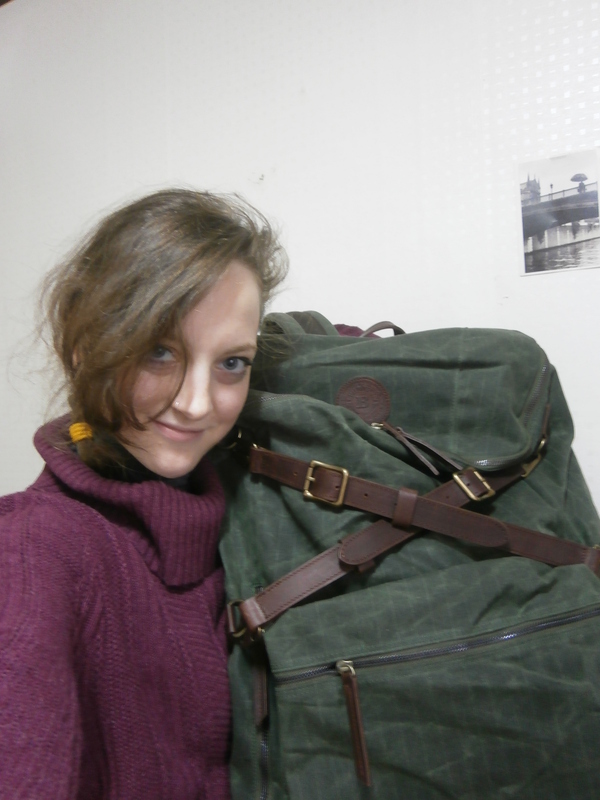 This Valentine’s, I received an Explorer Rucksack from Builford. I know, a backpack doesn’t sound very romantic, but that’s not really the point. My boyfriend knows — I’m busy, my bags are always full to bursting, and they always wear out. I needed a backpack, and this one is particularly large and heavy duty. 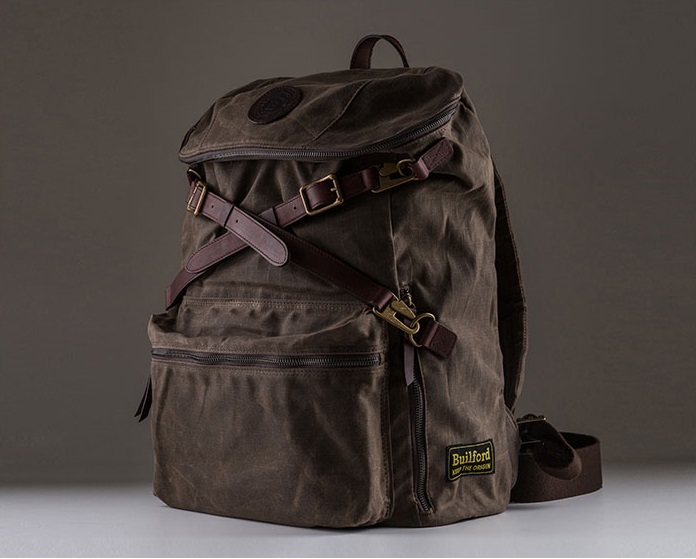 Builford backpacks are made of waxed canvas, which is naturally waterproof, which is great for me, because I always manage to be caught in the rain or somehow end up dropping bags in snow or water. They are also just really tough bags, inspired by outdoors wear. So it’s going to last me a long time! But of course it’s more than just a heavy duty bag — I’ve seen lots of those, bright nylon colors or too many pockets or whatever. 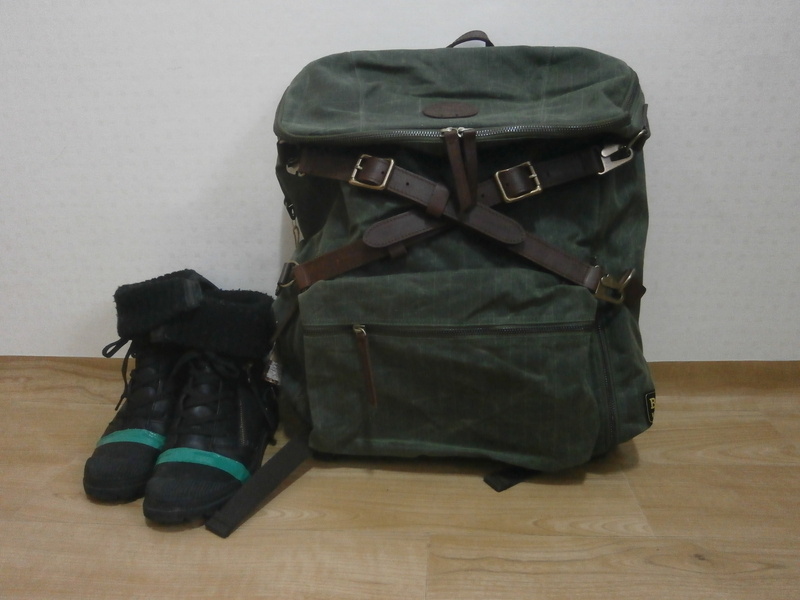 No, this Builford bag (my boyfriend has great taste) is just plain beautiful. I have the Olive color, which is a subtle color that goes great with everything I wear. Because it has kind of a luxury vintage feel, I think I can bring the bag to both casual and formal occasions (including dates!). I looked up Builford’s website and everything is just as classy and practical as mine. Check it out at www.builford.com! Loving my new Builford bag! Share the post "A Very Builford Valentine’s"
Posted in Fashion Review and tagged builford, Builford waxed canvas, explorer backpacks, explorer rucksack, luxury vintage bags, valentine's gifts, waxed canvas backpacks. Bookmark the permalink.